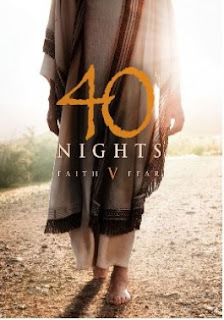 Wholesome Family Entertainment with FishFlix.com and a Look at "40 Nights"
As a mother and a Christian living in this day and age it can be a challenge finding good wholesome movies to share with my family. Sure there are plenty of them out there, but I can't count how many times I viewed a movie thinking it would be clean, only to find out there were some questionable moments after watching it. Having a younger child, I don't like to take those types of chances, especially if he is sitting right there. Do You Believe? 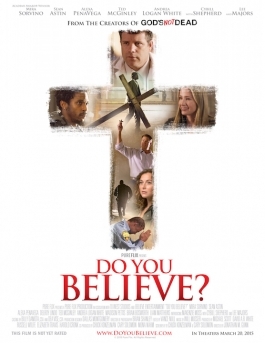 is an inspiring Christian film that asks only one question. This question of belief demands to be answered, and this film is very thought provoking. Twelve different people are all moving in different directions. They each are yearning for something more, but aren’t sure how to find what will fulfill them. As their lives suddenly and unexpectedly intersect, every single one of them is about to discover how powerful the cross of Christ is, even if they don’t believe in it yet. 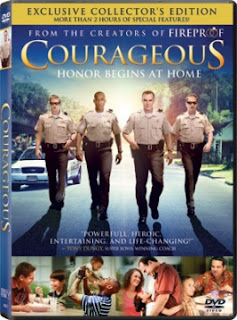 Courageous is an inspiring and action packed film that presents an important lesson for fathers. The storyline revolves around four police offers, each trying to juggle their demanding job and their family life. Things in the police force are intensifying, as gang activity keeps cropping up in their town. Each of the fathers handles parenthood differently, and each has their own battles to fight at home. Courageous is a wonderful fast-paced movie that teaches the important lessons of fatherhood and leadership. 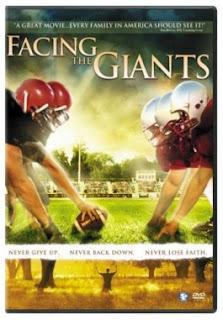 Facing the Giants is a sports drama about high school football coach, Grant Taylor, who struggles to keep his team, and his job, afloat. Grant Taylor is the coach of the Shiloh Christian Academy Eagles, and after years of disappointing seasons, he knows that it won’t be long before he’s targeted as the weak link. In addition to problems on the field, he faces financial stress and failure as he and his wife deal with infertility. What if you had to choose between your God and your grade? What if your future was at stake because of philosophy? What if three little words changed your life forever? 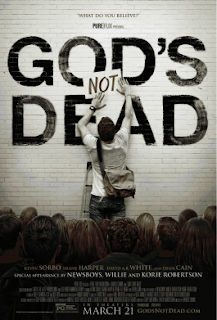 From Pure Flix Entertainment comes a story of courage, faith, and the strength to stand for what you believe in. God’s Not Dead tells the story of Josh Wheaton (played by Shane Harper), a college freshman with lofty dreams of one day attending law school. His dreams, and his faith, are tested, however, when he begins his humanities elective- Philosophy 150- with Professor Radisson. FishFlix.com was even gracious enough to send me over a title from my personal wishlist. I ended up receiving the 40 Nights DVD, which I couldn't wait to see. As you may have guessed from the title of this film, it's based on the temptation of Christ during his 40 day and night fast in the Judean Desert. The movie begins with the unforgettable moment in the Bible when John baptizes Jesus. He then starts off on His long journey to mediate and prepare Himself for all the tribulations that are to come. Many of us have read these stories in the New Testament, but being able to get a visual of what He had to go through is quite compelling. As He roamed the hot desert, He suffered with starvation and thirst. This is when the evil one sought the opportunity to tempt Him in many forms, aiming to lead Him astray. It was Jesus' ultimate faith that gave Him the strength to resist the lies and manipulation. The accounts that are told in the film really offer a glimpse of what Jesus had to go through as a man. While Jesus' trials of bearing the sins of the world on His shoulders were much deeper than the struggles you and I may go through, viewers will still find the accounts told in this film to be relatable since the story shows Him encountering true human emotions and burdens like the rest of us. The actor who played Jesus, DJ Perry, did a wonderful job at highlighting some of these emotions throughout the film. There's even various segments of back stories from when Jesus was a child that really make an impression. I highly recommend 40 Nights for viewers, both young and old. I especially suggest it as a gift to those who may not already be a Christian, but are looking to seek God. This film really does offer a true visual testament to the hardships that even Jesus had to go through as a human, prior to His crucifixion–all in the name of saving us. We're looking to expand our movie library with some family favorites and maybe even grab some new films to see. That's one of the things that I enjoy about FishFlix.com, not only do they have amazing classics like Jesus of Nazareth, but they also offer the newest releases and even presales of upcoming films such as The Young Messiah. If you have young ones at homes, then you'll be happy to know that they also have an extensive collection of children's movies and shows, including all the Veggie Tales that your child could ever watch. No matter the genre of choice, FishFlix.com has a great selection of wholesome family films and shows at pretty competitive pricing. The hardest part will be choosing what you feel like watching. 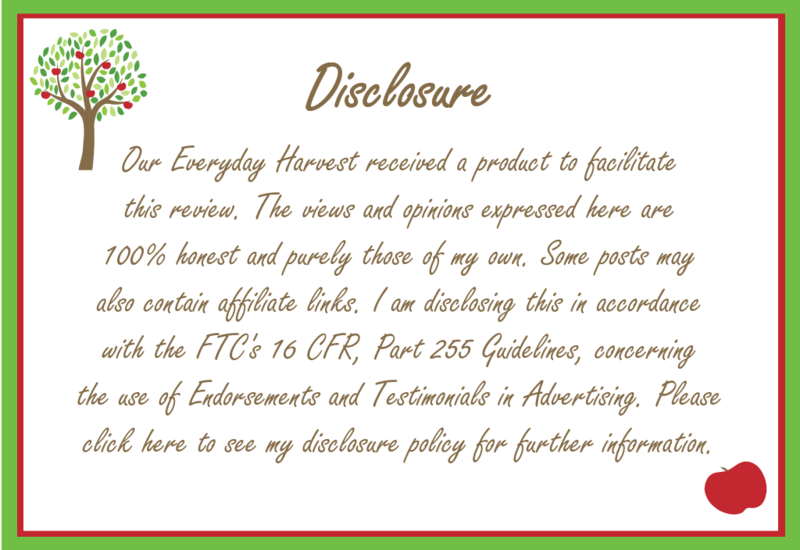 Right now, you can even get a $5.00 off gift coupon just by joining their email list or texting "5-GIFT" to 44222. When you do make your choice, be sure to grab some popcorn and enjoy!